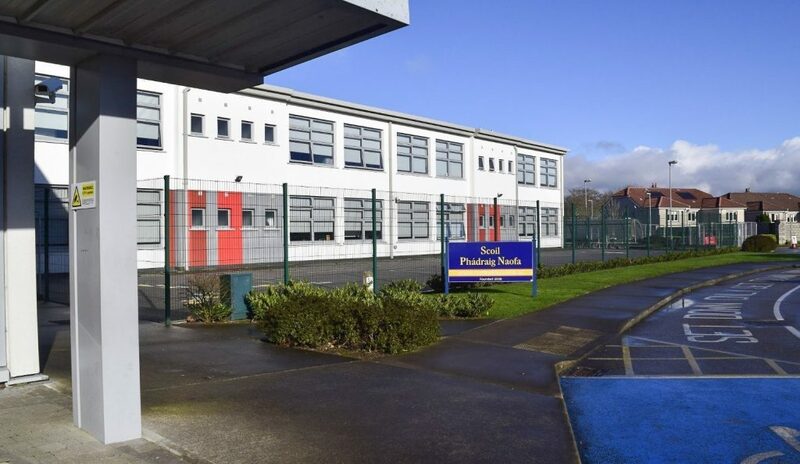 Welcome to Scoil Phádraig Naofa, Rochestown, Cork. 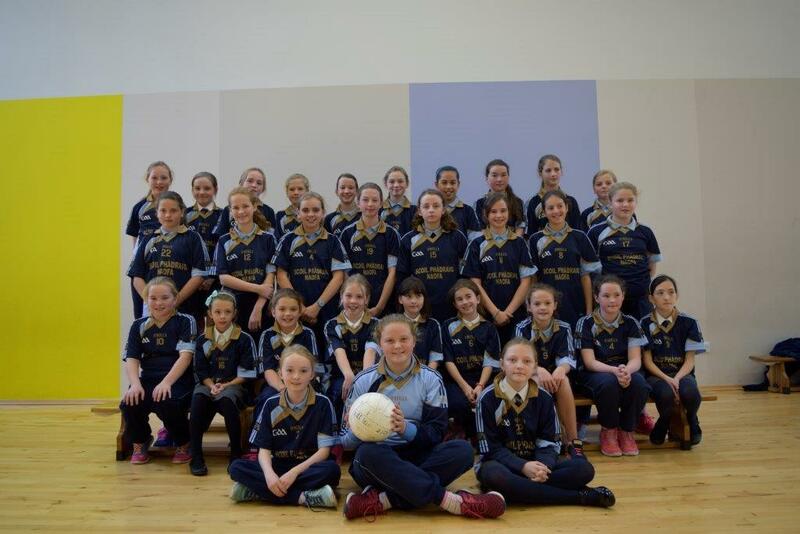 Fáilte romhaibh go suíomh Scoil Phádraig Naofa. 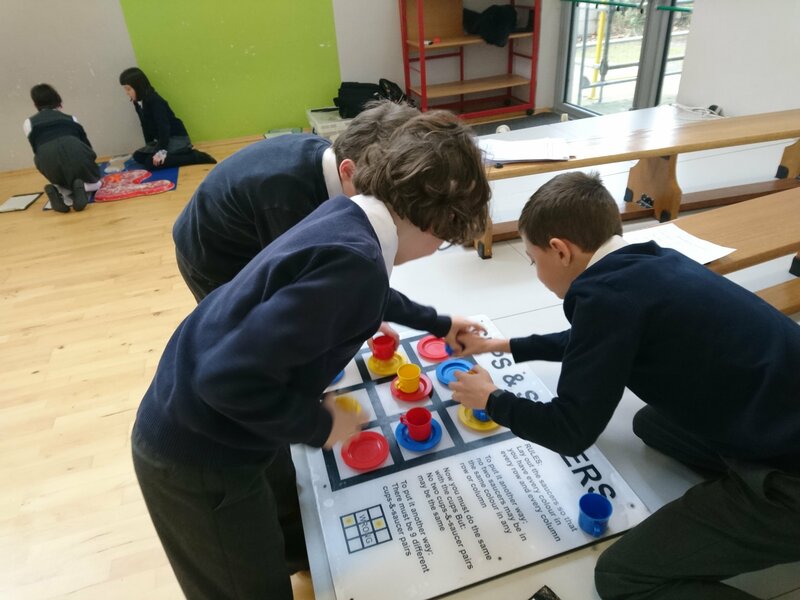 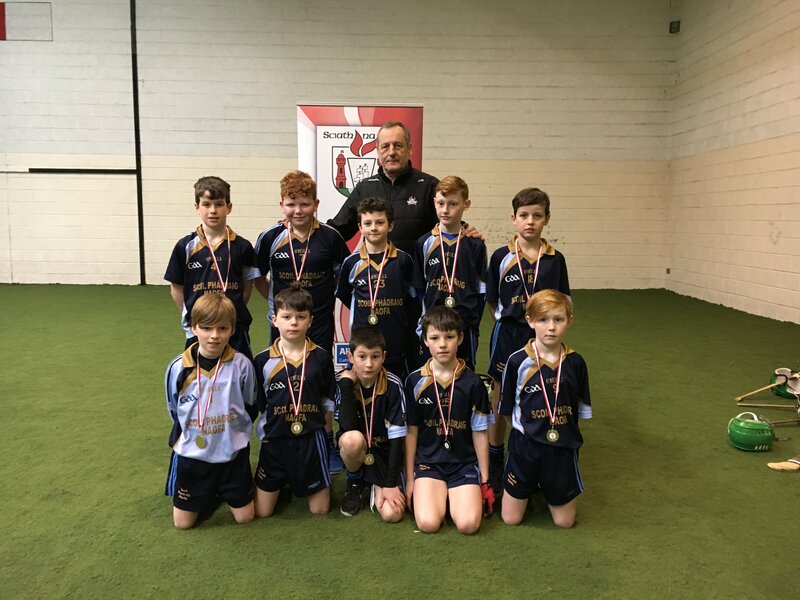 Is scoil Caitliceach, comhoideachas í Scoil Phádraig Naofa agus tá súil againn go mbainfidh sibh idir taitneamh agus tairbhe as an eolas agus léargas seo ar shaol na scoile. 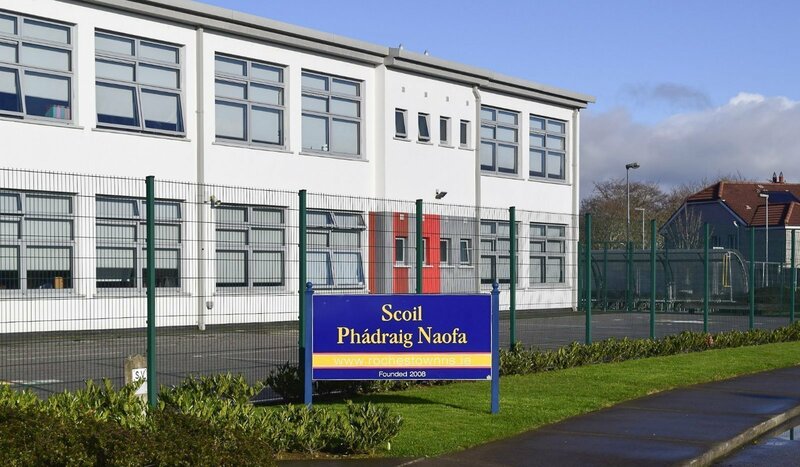 Scoil Phádraig Naofa is a co-educational Catholic, primary school. 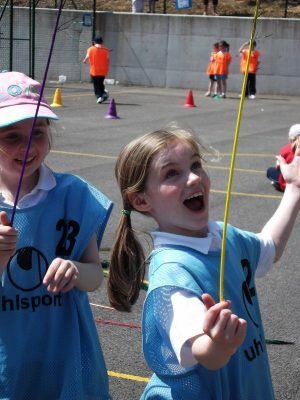 Please take the time to browse through our website, focusing on all we have to offer our students. Scoil Phádraig Naofa is a school which strives to provide a happy, friendly, caring environment, where children feel secure and valued. Children are encouraged to develop self-discipline and mutual respect for each other and for all adults in an atmosphere that promotes learning and excellence, enabling children to fulfil their true potential. 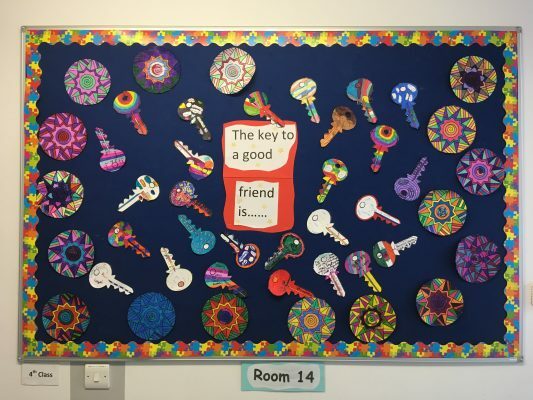 We are justly proud of our school community; our teachers, our S.N.A.’s, our pupils and our parents all of whom cooperate to create a school that is noted for its inclusiveness and caring ethos. 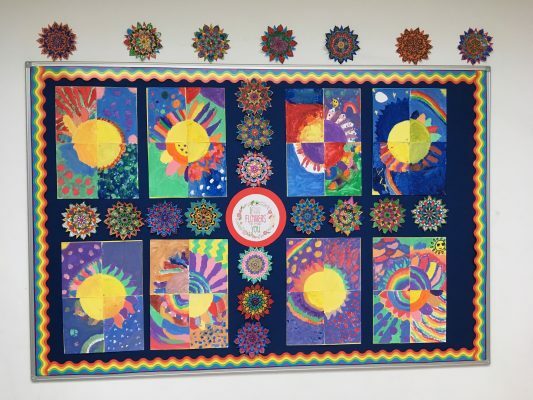 Parents and visitors are welcomed into our school and their participation is sought across the school in a partnership that enhances the children’s education, welfare and social awareness. Our vibrant Parents’ Association enriches the life of the school through their involvement. We are committed to meeting the educational and developmental needs of the children under our guidance, through excellent facilities and a dedicated and professional staff. 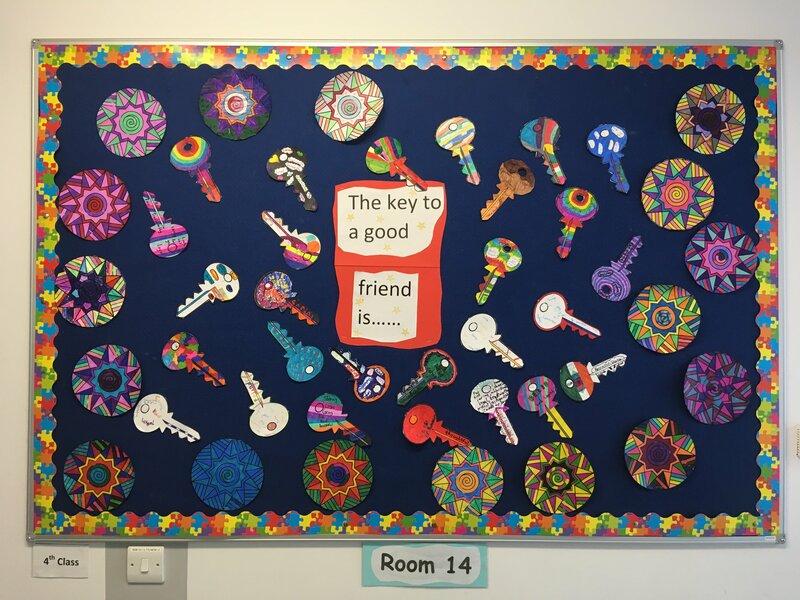 Our school is a happy, welcoming, child-centred and progressive school. 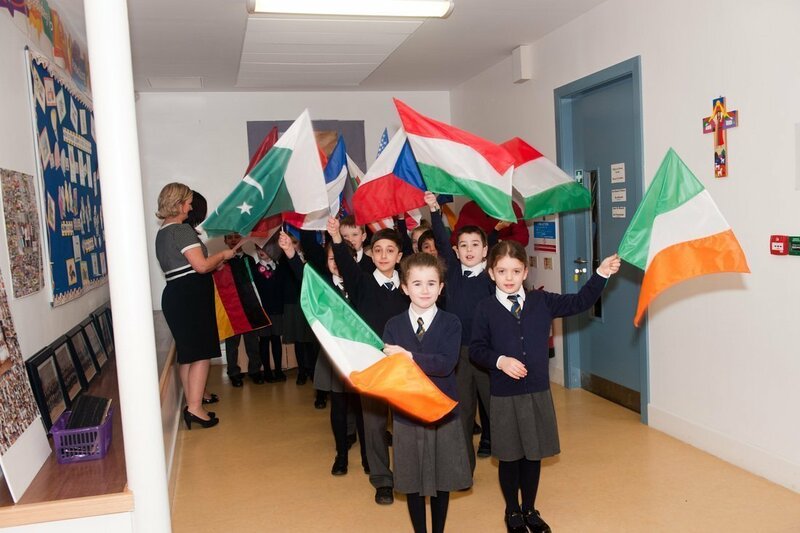 We are a school with a Catholic ethos, and we practise these Christian values by welcoming pupils of other religions and those of no religion.